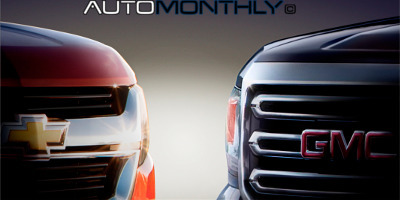 The current Chevrolet Colorado and GMC Canyon urgently need a refresh, and that is exactly what is going to happen this year. But first General Motors wants to tease both models before the complete reveal. and that is what General Motors Executive Vice President and Chief Financial Officer Dan Ammann did today at the Center for Automotive Research Management Briefing Seminars. General Motors and PSA are no longer in talks for a possible tie-up between Peugeot and Opel for an operational partnership. Several people with direct knowledge of those discussions have said the negotiations stopped because of the French carmaker's worsening finances and government-backed bailout.